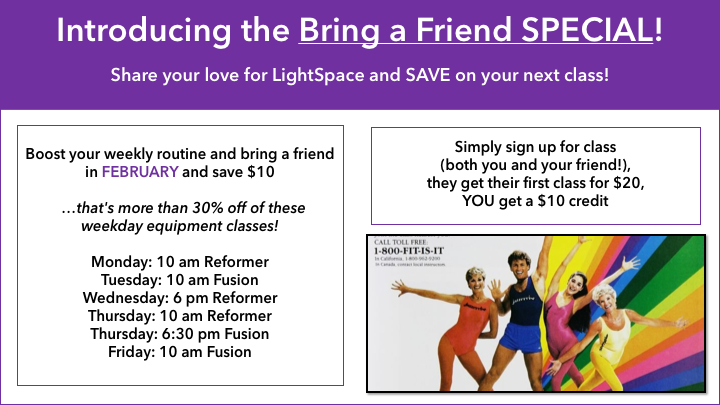 January 30, 2018 in cool stuff, pilates, studio news by LightSpace Pilates & Wellness, LTD.
Our instructors are the best in Chicago….for the second year in a row on Expertise! January 28, 2018 in cool stuff, pilates, studio news by LightSpace Pilates & Wellness, LTD.
We are THRILLED to be listed again on Expertise in 2018! 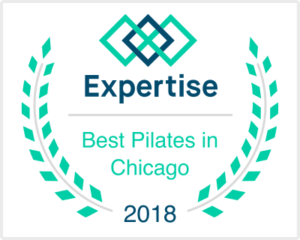 Out of all the many Pilates studios in Chicago and the surrounding suburbs, LightSpace ranks high based on five criteria – reputation, credibility, experience, availability, and professionalism. Jumping while lying down….sign me up! January 26, 2018 in cool stuff, pilates by LightSpace Pilates & Wellness, LTD. Check out this awesome demonstration of the Pilates Jumpboard featuring the two Beths!The Jumpboard is a really versatile and fun way to work on your cardiovascular health – it helps you maintain optimal alignment (that pelvic-lumbar stability!) AND recreates a biomechanically accurate standing position…..all while lying down! Plus it’s easy on the joints, so for those of you that want to jump but have problematic knees and ankles this could be just the thing for you! Check it out weekly during our equipment classes – link below in the comments! The Jumpboard is a really versatile and fun way to work on your cardiovascular health – it helps you maintain optimal alignment (that pelvic-lumbar stability!) all while recreating a biomechanically accurate standing position…..all while lying down! 400 likes, thanks to YOU! 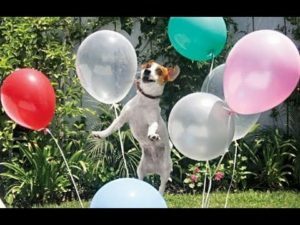 January 18, 2018 in cool stuff, energy, pilates, studio news by LightSpace Pilates & Wellness, LTD.
2017 was a remarkable year for LightSpace, and we just reached the milestone of 400 likes on Facebook…this is cause for even more celebration! We appreciate each and every one of these likes! THANK YOU to everyone for your continued support and interest in what we do at LightSpace….here’s to making 2018 even better! See you soon!! Follow up story to “Pilates helps you become a better runner” blog…. 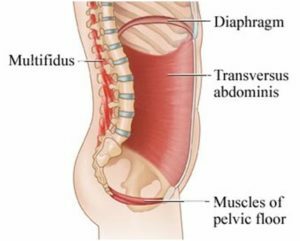 January 12, 2018 in pilates, studio news by LightSpace Pilates & Wellness, LTD.
At the risk of being slightly dramatic, I got two bulging disks because I ran marathons with a weak core. And that pretty much sucked. So, if you’re a runner or thinking about becoming one, make sure you check out this blog! Pilates helps you become a better, healthier, and happier runner! January 7, 2018 in cool stuff, pilates by LightSpace Pilates & Wellness, LTD.